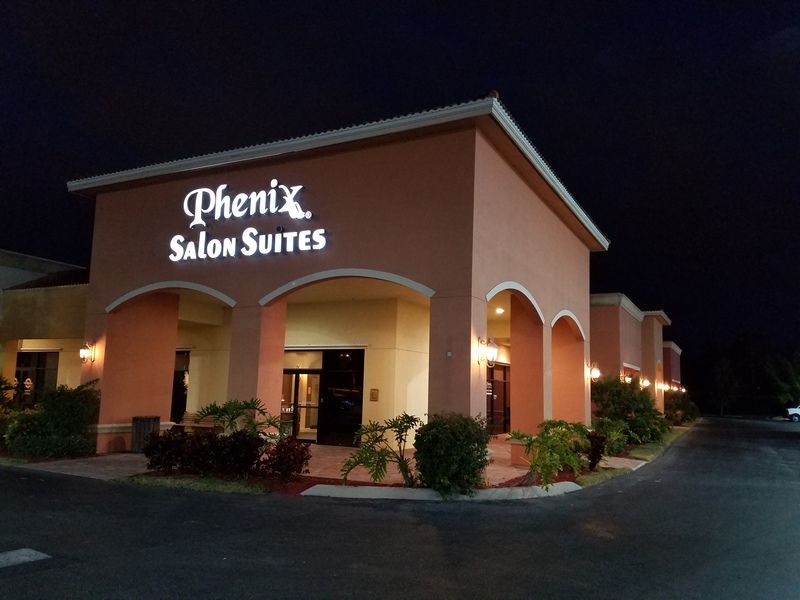 Located in Tamiami Square Shopping Center on Hwy 41 1/2 mile south of Bonita Springs Road and 1/2 mile north of Wiggins Pass Rd. on East side of 41. Just south of Kanes Furniture store. There is a "Fish Crazy" restaurant in the shopping center.